Add a convenience store to the list of businesses coming to Carle at the Fields in Champaign. What’s better than a delicious Dairy Queen ice cream cone? 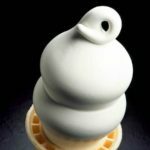 A FREE Dairy Queen ice cream cone! 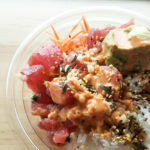 Poke is coming to Carle at the Fields, bringing a unique food option to southwest Champaign. 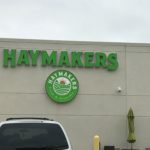 Need to fill a basket? We’ve got you covered! 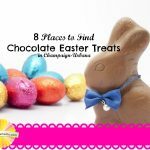 Where to find Chocolate Easter goodies in Champaign-Urbana. 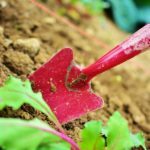 Families can take advantage of a new, *free* program where they grow their own food, harvest it, and then cook healthy recipes together, thanks to the Urbana Park District.